In February of 2004, Ali Andrzejewski traveled down to Nicaragua and witnessed first hand the great poverty throughout the country. Ali visited small towns throughout Nicaragua that had little food and clothing and very poor living conditions. Children slept on dirt floors and families lived in houses that were pieced together by scraps of metal. One thing that stood out was that the children of every town LOVED soccer (futbol). After establishing Champions Soccer Training, in 2008, Ali decided to provide a similar soccer program in Nicaragua and named the program More Than Fútbol to signify that the sport provided so much more than just a game. More Than Fútbol uses the great sport of soccer to reach children in a special way that they can relate to and gives coaches the ability to give encouragement and teach positive values and life skills that are essential to success and happiness. Since the inception of this program many wonderful volunteers have become involved to make More Than Fútbol the growing and thriving program it has become today. We continue to grow and continue to look for new volunteers! Check out the volunteer page to see how you can get involved today! Every year we host a week-long residential camp for the youth where they have the opportunity to learn about issues in the morning (HIV/AIDS, Gender Equality, etc.) and play soccer in the afternoon. In addition to soccer we host a health/diet class and teach various types of exercise since healthy lifestyle is an issue in Nicaragua. After 10 years of annual camps in Nicaragua and 3 Nicaraguans traveling to the US for coach training, the program is finally taking the next steps forward. 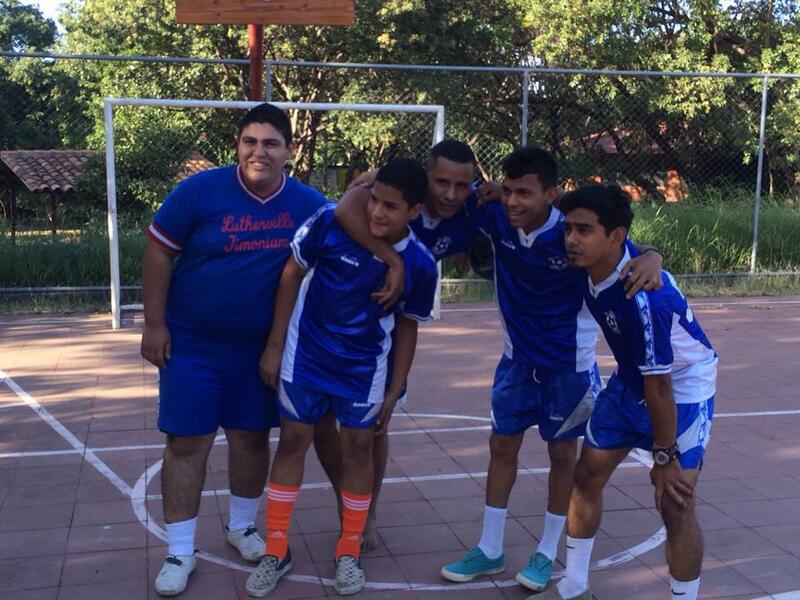 February 21, 2016 will mark the kick-off of the first More Than Fútbol organized soccer league in Nicaragua. Each community is required to have one practice with their team (ages 14-18) and each team is required to host a clinic once a week for the younger children in their community. The league also takes place on Sundays after church and all players are required to attend church prior to participating in the league that afternoon. Our goal is to provide a soccer program that gives the opportunity for growth to all members in the community. There is leadership opportunity through coaching the older team and coaching the clinic. 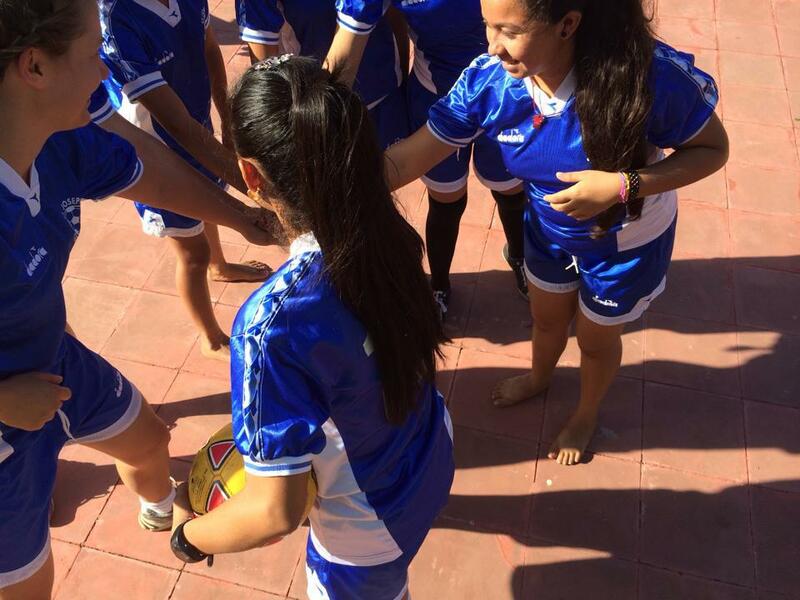 There is opportunity for building life-skills through the game of soccer for the players participating as well as friendship and fellowship in the community. It is also our hope that more people become involved in the positive environment the church offers through the mandated church attendance. This league operates throughout the year and continues to grow!